So you want to go to Bali, your excited but have no idea where to go in Bali. Bali has many different sides. 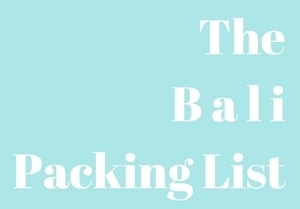 This is a great thing, especially if you know a little bit before you plan, so you can plan the best Bali trip for you. 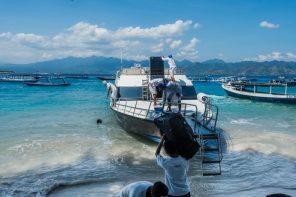 So much goes into planing a Bali trip, as does for any holiday or new adventure. Everyone is after something different. Time and interests are the main two things to consider. How long your trip is plays a huge role. 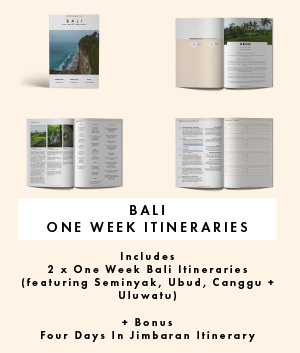 For example, if you’re going to Bali for only one week, you will probably only be staying in 1 – 3 places, and 3 would be a very fast paced trip. The most important thing is to consider what you want to take away from your Bali trip. Do you want to taste the best food (or learn to cook it), learn the language, be adventurous and challenge yourself, live the party life or just be in the most relaxing spot to rejuvenate and escape. Bali is definitely a place that caters to most interests. Bali has some nice beaches, but it’s easy to miss the most beautiful beaches if you don’t know where to look. Our favourite beaches around Uluwatu include Bingin, Padang Padang and the beaches at Karma Kendara Beach Club and Sundays Beach Club. 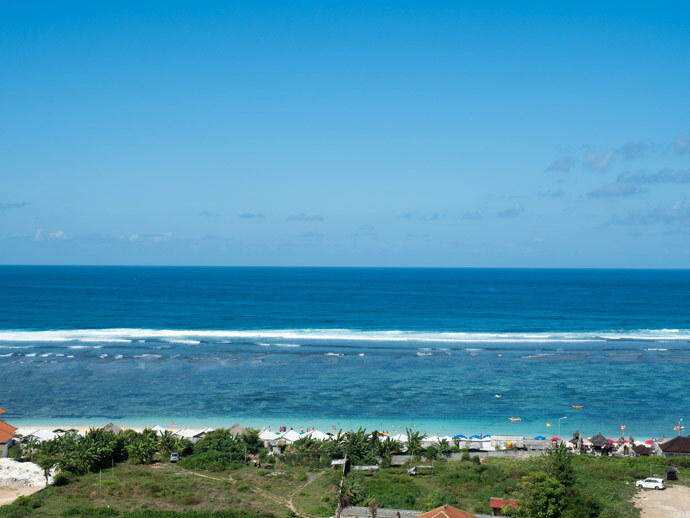 These beaches can be reached easily from Uluwatu and Jimbaran within 15 – 30 minutes, or from the Seminyak region within an hour, as always in Bali, depending on traffic. Another favourite is Pandawa beach which is only a 10 minute drive from Nusa Dua and easily reached from Uluwatu and Jimbaran within 20 – 30 minutes. 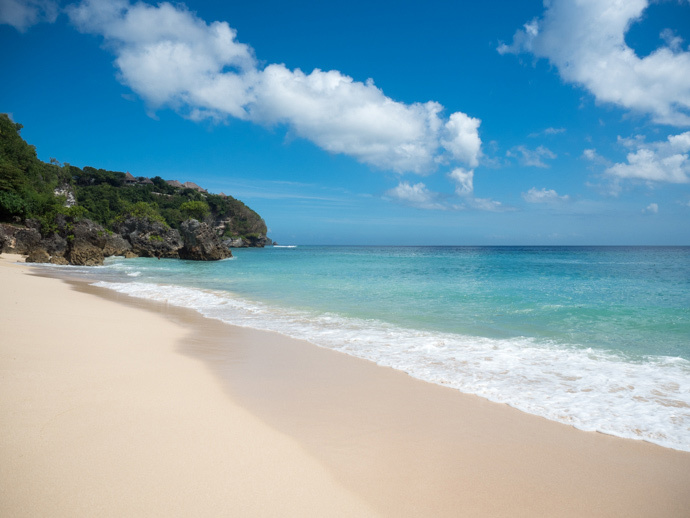 There are some beautiful beaches along the East Coast of Bali, which are best explored whilst based there. 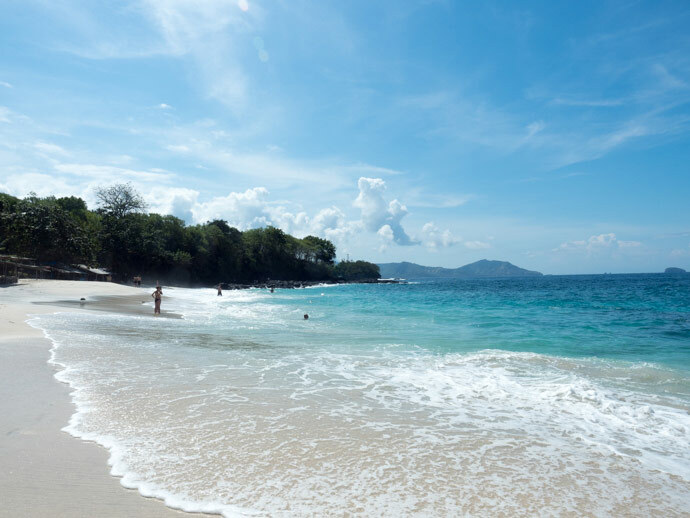 Most of these beaches would be at least a 2 hour drive from Seminyak, Jimbaran, Nusa Dua areas, so we wouldn’t recommend the drive just to visit the beach as a day trip. Our favourite beaches here include Bias Tugul, which depending on the tides may not always be great for swimming. Another beautiful beach is White Sand Beach, further to the North. 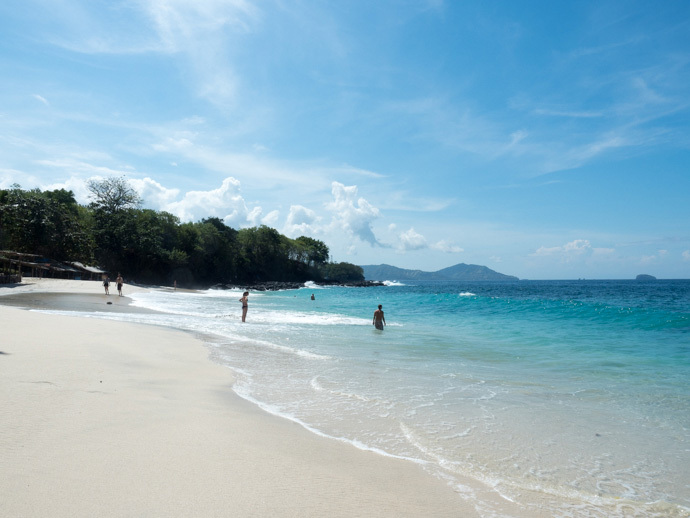 It really depends what you want out of a beach; a beautiful view, good for swimming, good for surfing, good for water sports, or a good atmosphere. 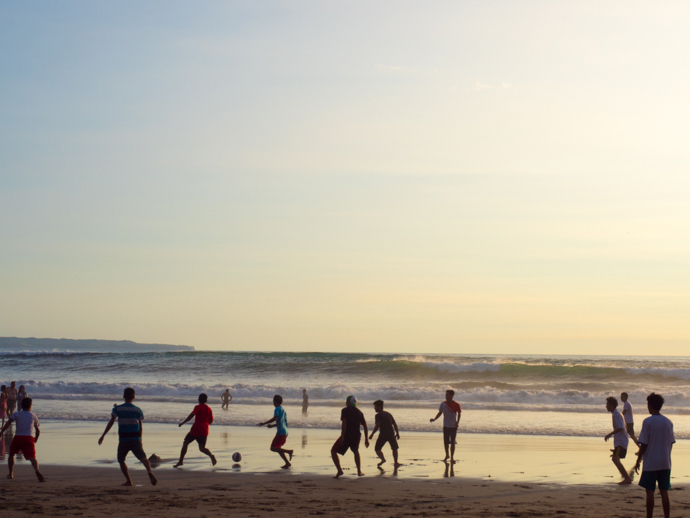 Every beach in Bali has something different to offer. 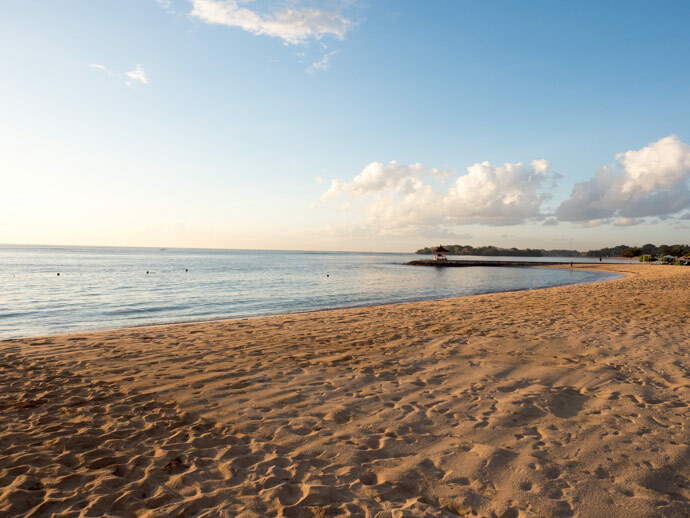 We love Seminyak for it’s atmosphere, Jimbaran for it’s seafood dinners on the beach, Nusa Dua is perfect for water sports and those who prefer flat water. 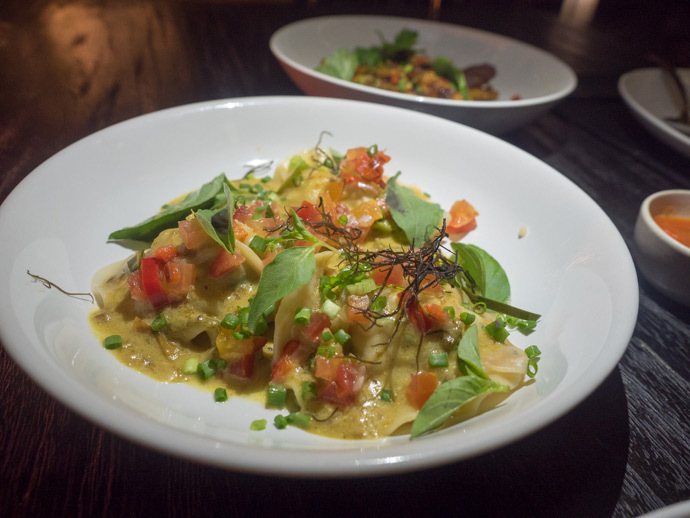 Seminyak and Ubud are probably the best two areas overall for food options. There are plenty of delicious restaurants and cuisines to choose from in both areas. 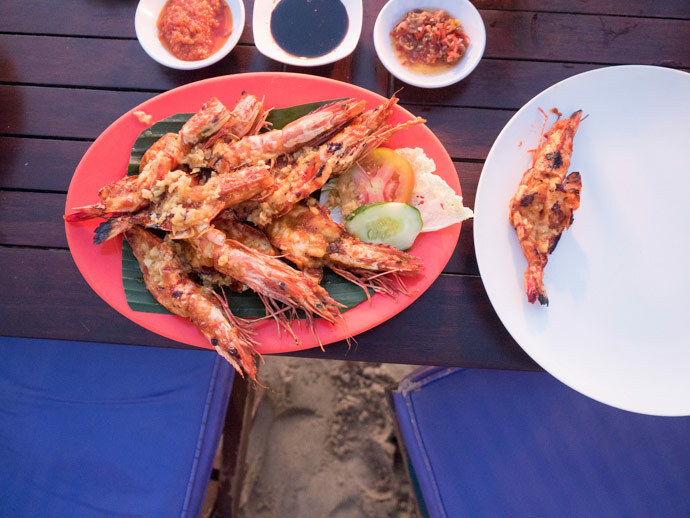 Jimbaran Bay is great for Seafood dinners on the beach. This is not to say there aren’t some great restaurants in other areas, but there are just not as many options. 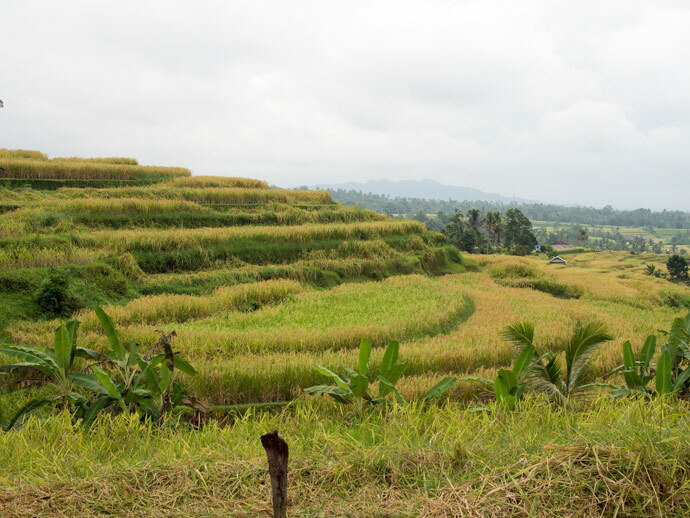 Beautiful rice fields can be found around Ubud and Surrounds, Jatiluwih Rice Fields and Sidemen. These can be seen by doing rice terrace treks, bicycle tours and private drivers. 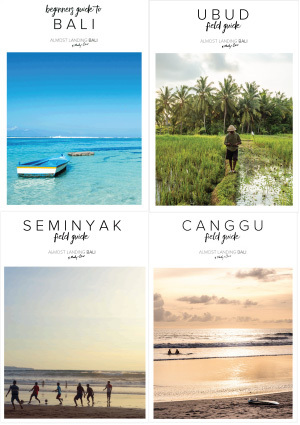 If you’re not planning on going to these areas, you can also see some rice fields near Canggu. 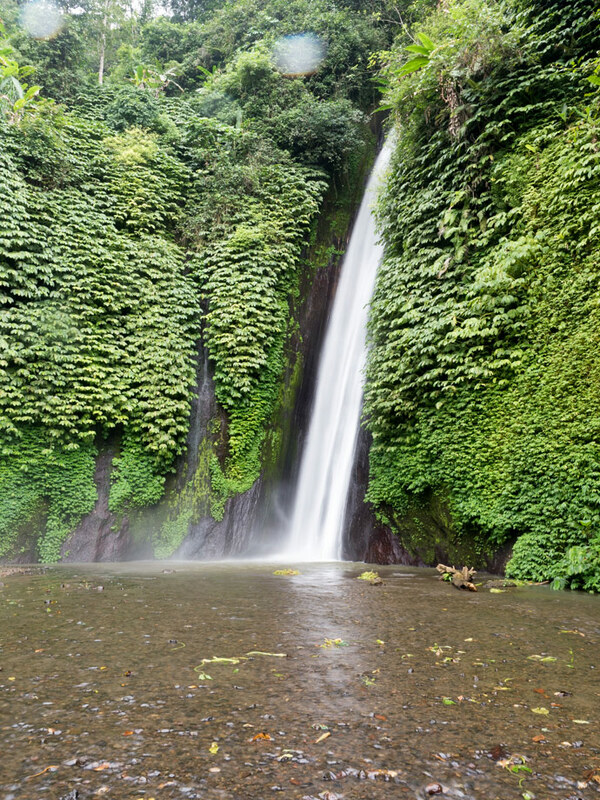 Munduk is another area in Bali with beautiful natural scenery which also has some waterfalls. Other areas are probably best explored by getting a private driver and discussing what you want to see. 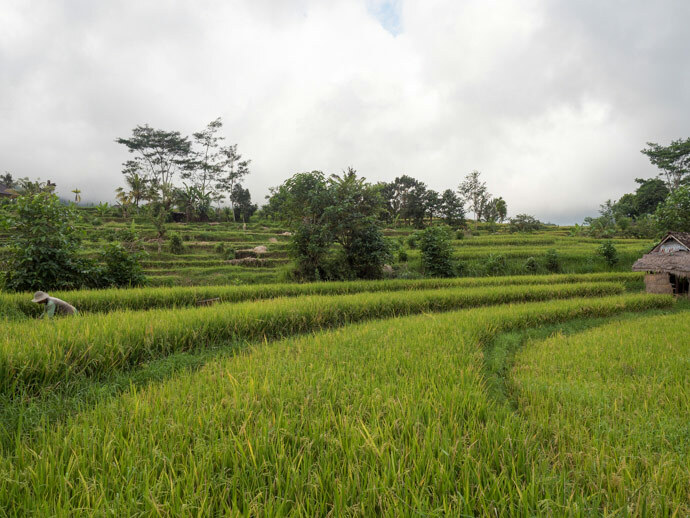 Ubud is great for walks, white water rafting, bike rides and one of the closest access points to the Mount Batur trek. Depending on what ‘adventure’ means to you, there are lots of different tours available for different activities. Usually, if you’re staying in a main area, pick up and drop off is included in the activity. 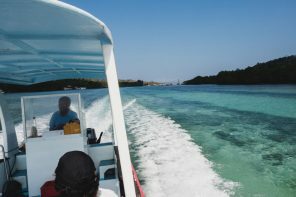 Tanjung Benoa and Nusa Dua are great areas for a range of water sports. 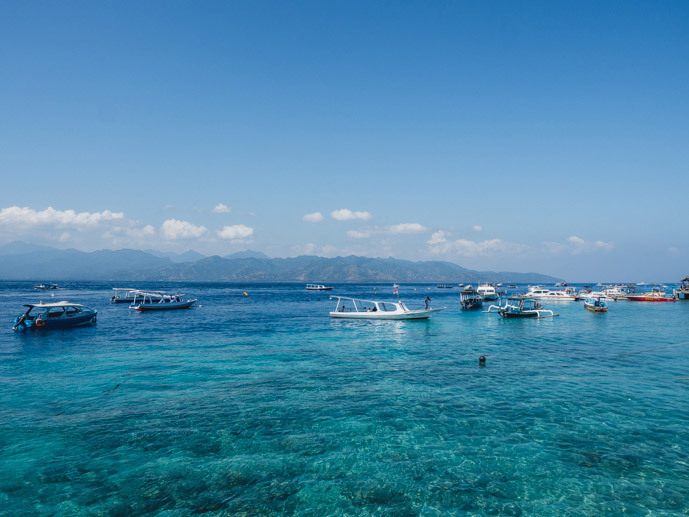 For snorkelling and diving, Nusa Lembongan, Menjangan Island, Amed and parts of the East Coast of Bali are beautiful. Snorkelling and diving can also be arranged through tour companies, so you may or may not have to be based in the area. 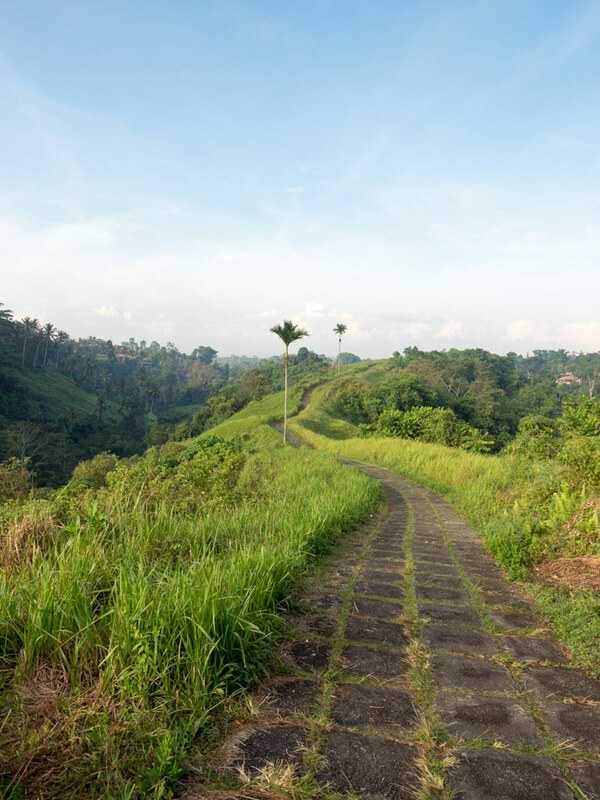 Ubud is known as the cultural heart of Bali. Here, you often see traditional Balinese ceremonies. Having said that, you can see Balinese culture almost everywhere you go in Bali. There are also many temples to visit, including Uluwatu Temple and Tanah Lot. 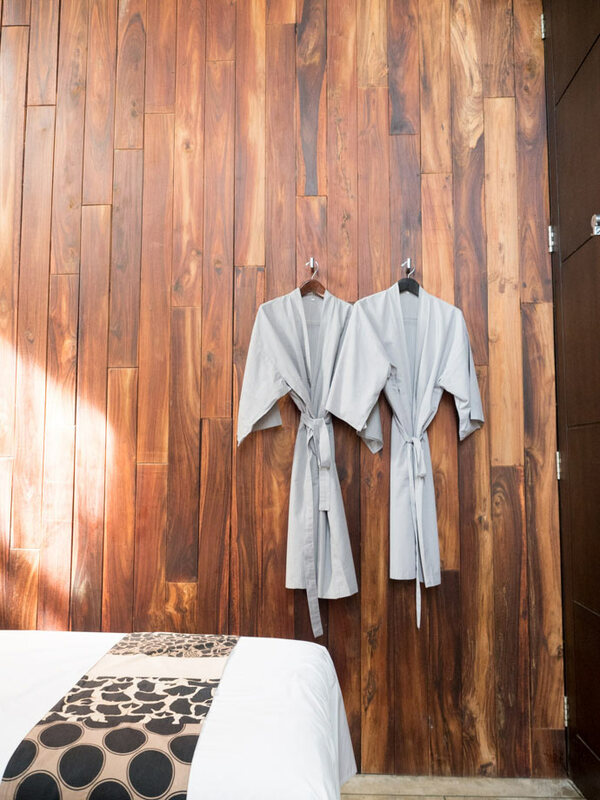 Seminyak has everything from cheap and cheerful to super luxurious spas. 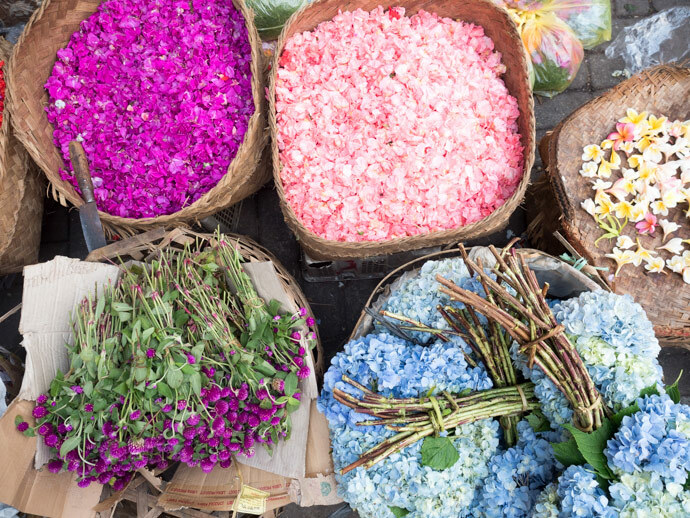 We love Ubud, as it’s great for a mixture of cheap to mid-range, with luxury spas found mainly in the hotels. Amazing spas can be found in luxury hotels all over Bali. But really, in Bali, a massage is never to far away. Bali definitely has a beautiful peaceful side. 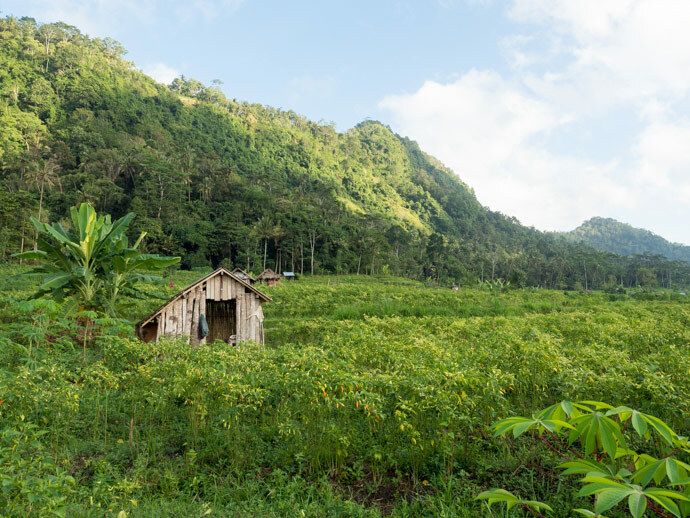 If you want to have peace and quiet, away from the crowds, you can find this in areas like Sidemen, Candidasa, the outskirts of Ubud and Munduk. 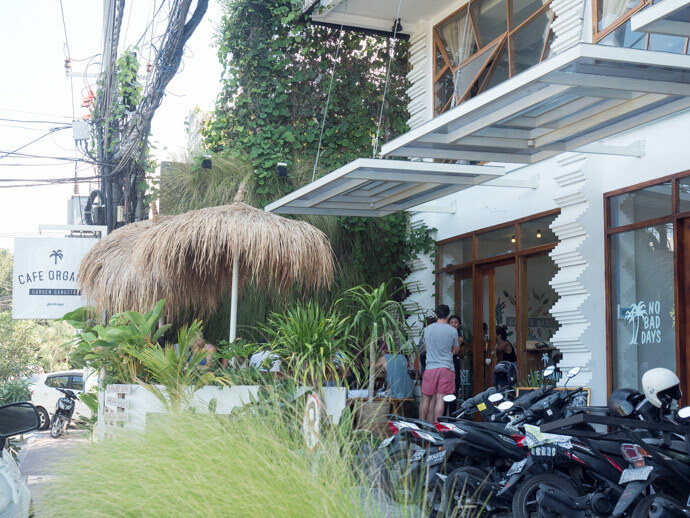 If you stay in Seminyak, Legian and Kuta, you will have easy access to lots of restaurants and shops. You also have the beach, beach clubs and depending on what your interests are there are lots of other things nearby. Ubud is another area where you will have easy access to lot’s of restaurants, shops and activities if you stay in Ubud village. Depending on what type of nightlife you’re after, there are plenty of options in Bali. Kuta and Legian are known for having lots of bars and clubs, however we prefer the nightlife scene in Seminyak. 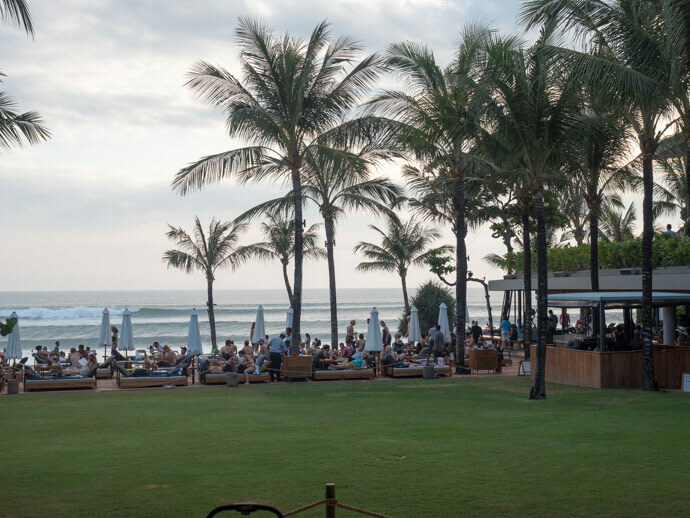 Seminyak has a range of options from laid-back beach clubs to venues hosting international guests. Take a look at our accommodation guides to decide where to stay in Bali. To get a complete overview to help you plan your trip, take a look at our Beginners Guide to Bali. We think making your own Bali trip is the best way too :) There are a few options, all are pretty easy. 1.You can use Taxis (Use BlueBird Taxis). Make sure they turn the fare meter on, and you have small change, this is an easy and fair price to get around. This is generally our pick. 2.Services like Uber are normally cheaper but some areas and villages ban their presence. For example Canggu and Ubud. In these places and a couple of other villages, you can only use their transport (local village private drivers). 3. (Local village Private drivers) With this you will need to negotiate a rate before you leave. Majority of the time you can get a fair price, nice enough car and a nice driver too. Just ask your accommodation for an estimate of what to pay. Some villages can be fixed price with a destination list. 4. If you are only moving destinations once or twice you may also like to consider hiring a private driver company for a 1/2 day or full day. This is a bit more expensive but you can have a few stops along the way, leave your luggage in the car and finish the day in your next destination. 5. Moped scooter or motorbike. Might seem like a great way to avoid traffic and get from a to b but can be dangerous. Not a recommendation, especially on mainland Bali. If you do not ride a motorbike at home (and have a licence too, or are not covered by travel insurance) I would not even consider it. Even if you do, Bali conditions may vary from what you are used to. There’s so many fantastic places to go in Bali that it’s not easy to choose! I love Ubud though and so if I’m feeling low I know where I’m going to go. Great blog by the way, really cool! Hi Sophie, thanks so much :) It’s so hard to choose… so many beautiful places in Bali! 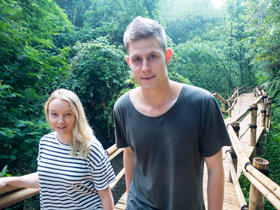 We always find our way back to Ubud too.